Ever since he was created in 1939 by Bob Kane and Bill Finger, Batman has become a pop-culture icon with multiple appearances in both TV shows and movies throughout the years. That being said, Batman’s popularity has also reached into gaming. Ever since the 1980s, numerous companies have tried to adapt the character into this playable medium. Some have been great: others, not so much. This is the history of Batman in video games, from his humble beginnings to his big-budget titles. So, what was his first video game? Surprisingly, it was a 1986 European-exclusive isometric game, simply titled Batman, for the Amstrad CPC and PCW, MSX, and ZX Spectrum published by Ocean Software. This title was one of the first to introduce mid-game checkpoints when the player got a game over, so even back then, Batman games were being innovative. The game garnered good reception, with Crash giving it a rating of 93%. While this game did well at release, it has fallen into obscurity since then. The title has a small fanbase around it, and has had a few freeware remakes since its release. An isometric puzzler is not the first genre that comes to mind when one thinks of Batman, but it was executed very well here, and left its mark on the industry, even if it is not remembered to this day. The title’s sequel, which was the character’s first game for North America, was released two years later and was called Batman: The Caped Crusader. 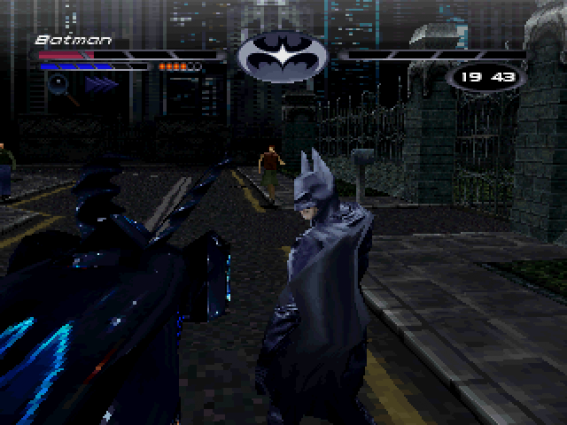 This game was the first of the Batman sidescrollers, which became a popular genre that would dominate his games through the late 90s. This game also had a unique style, having the action take place in comic book panels, which is a very interesting idea, and one that has only been used in a few other games such as Comix Zone on the SEGA Genesis. While still received well, it was not as popular as its predecessor, and fell into obscurity just the same. In 1989, the world received the Tim Burton-directed Batman, his first big budget motion picture. It is beloved by many fans of the character, and like many action movies of the time, got its fair share of tie-in games with the film. The first to release shared its name with the movie, and was released by Ocean Software for the Amiga, Amstrad CPC, Atari ST, Commodore 64, MS-DOS, and ZX Spectrum. It was a sidescroller, but also let Batman drive the Batmobile in some stages, which was the first game to do so. The game also had an interesting health bar, which showed Batman’s face slowly turning into the Joker’s as he lost health. The title received critical acclaim, although the Commodore 64 version was reported to be buggier than the others. An arcade beat ’em up game was also developed by Data East and published by Atari, which actually included voice clips from Michael Keaton and Jack Nicholson, along with digitized photos from the movie which made it a more authentic experience than the other movie tie-in games. Next, came another movie tie-in that is one of the most fondly-remembered Batman games of the era. Simply titled Batman: The Video Game, this Sunsoft developed movie tie-in game hit store shelves in North America and Europe in 1990 for the NES. 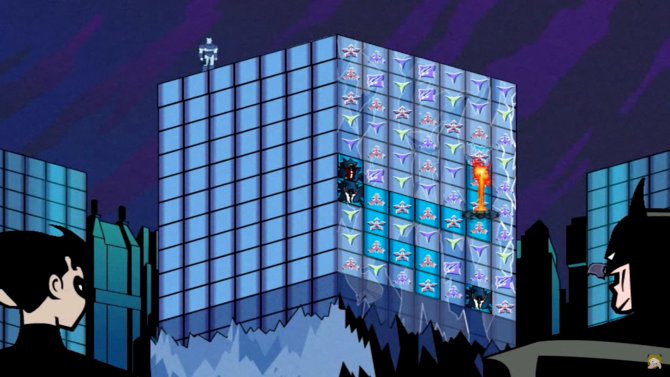 In this game, Batman could wall jump and used this ability, along with many of his gadgets, to make his way through the levels. The game was excruciatingly difficult, but still very deep. By borrowing mechanics from fellow NES games, and combining it with Batman’s own unique flair, this game stands out as one of the best Batman games of this era, and one of the best movie tie-in games in general: very impressive for only his fourth title. The game had subsequent versions for the Game Boy and SEGA Genesis, but neither really matched the NES game’s quality. 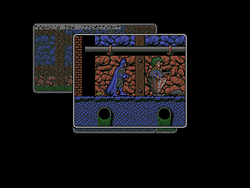 Sunsoft followed up that game with Batman:Return of the Joker, which had a larger sprite for Batman, and was more action-oriented than the previous game. Sunsoft was able to do some great things with the license, but as it fell into others’ hands, a string of quite mediocre Batman games would succeed it. 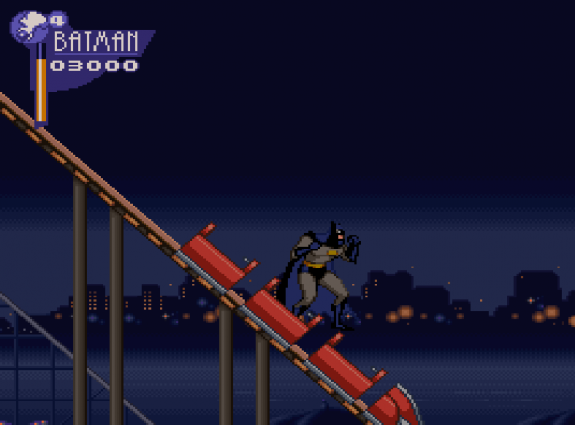 Batman would continue to have games based on his movies in the 1990s which all reached a wide range of systems. 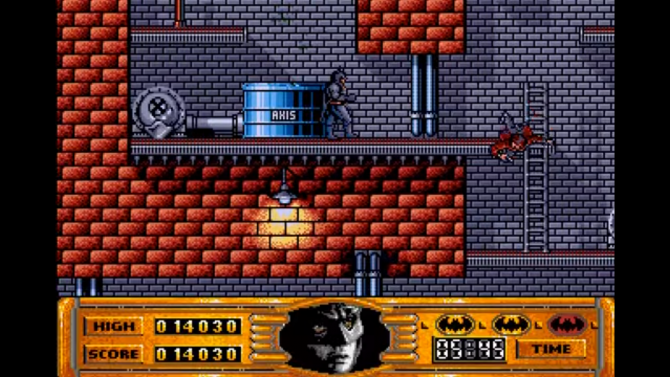 Batman Returns was a beat-’em-up on the NES and SNES released in 1992, and Batman Forever (1995) used digitized graphics and relied on a combo system to use Batman’s gadgets, a decision that many critics of the time were mixed about due to its clunkiness. The movie also received an arcade game that was built on technology that would eventually be put into use with the SEGA Saturn. 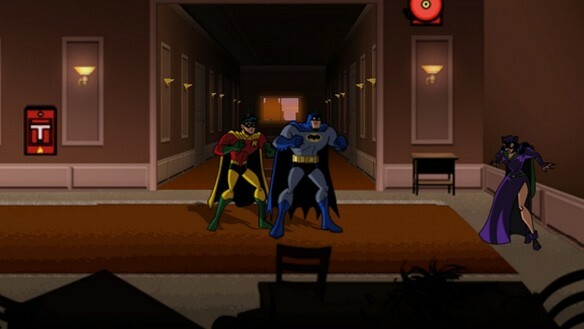 Many tie-in games for Batman: The Animated Series were also created when it debuted in the early 1990s. The first, which shared a name with the television show, was made by Konami for the Game Boy in 1993. While very basic due to system limitations, it introduced Robin as a playable character and made it the first game to do so. 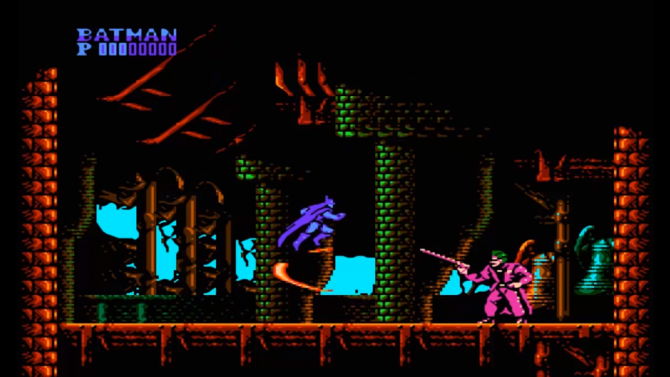 Konami planned on porting the same game to the NES, but due to a change in the series’ name, it was completely redesigned to be The Adventures of Batman and Robin. The SNES version was developed and published by Konami, but the Genesis and SEGA CD ports were made by a company called Clockwork Tortoise and published by SEGA. This game received very poor critical response, as it was seen as generic and repetitive, along with being pretty difficult for the time. Once the SNES/Genesis era ended, Batman, along with the games industry at the time, took the jump to 3D. Unfortunately, he did not find much success at first. The movie tie-in game Batman and Robin from Probe Entertainment had the honor of being the first 3D Batman game in 1998. Sadly, just like the movie, the title was poorly received. Although it looked good for the time, it had horrible controls. A game.com version was also developed and released by Tiger Electronics, and as those who know about game.com could guess, it was not very good. In 2000, Kemco’s Batman Beyond: Return of the Joker released, which was a 3D side-scrolling beat ’em up based on the movie of the same name. This was the first of quite a few Batman games published by Ubisoft. 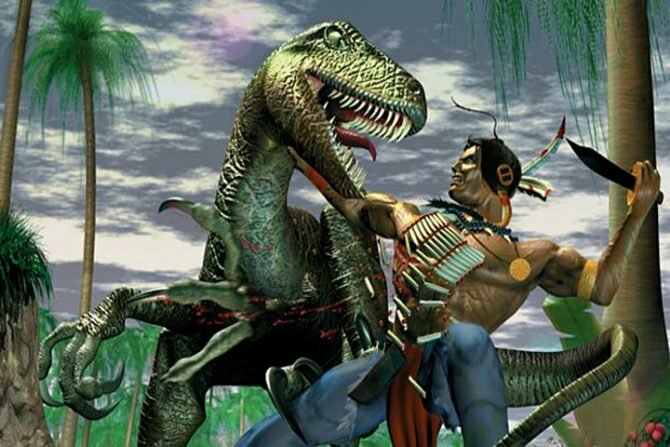 This game gave the player multiple suit options which would change up his fighting style, making him attack more efficiently, gain higher defense, or become more agile with his movements. Even with its ambitious suit mechanics, it was panned by critics because the gameplay was very boring and repetitious and the game did not look very good. That would not stop Ubisoft though, as they would go on to publish two more Batman video games. During this time, Batman also found himself in a variety off spin-off games that were of unusual genres. The earliest example of this from 1996 is called The Adventures of Batman and Robin Activity Center, which is just a collection of simple puzzles such as mazes and matching card games, all with the style of the animated series it was based on. Batman: Gotham City Racer, as you can guess, is a racing game for the original PlayStation based off the same animated series that actually used clips from the show in between gameplay. 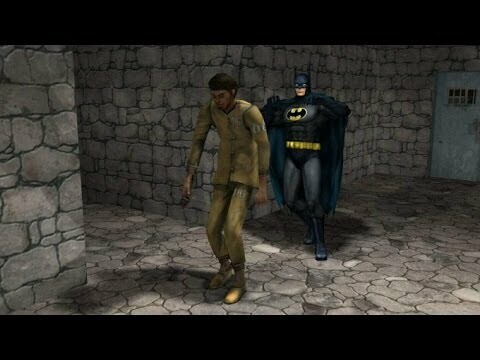 Eventually in 2003, Batman would get two educational games: Batman: Justice Unbalanced, and Batman: Toxic Chill, which tried to copy the show’s animation style, but did so less effectively. The dark ages of the Dark Knight aren’t over yet as the early 2000s were home to many mediocre 3D Batman games. In 2001, Ubisoft Montreal put out Batman: Vengeance, which tied into the television show at the time, The New Batman Adventures (which succeeded Batman: The Animated Series). It had a limited first-person mode and horrible controls on PC. 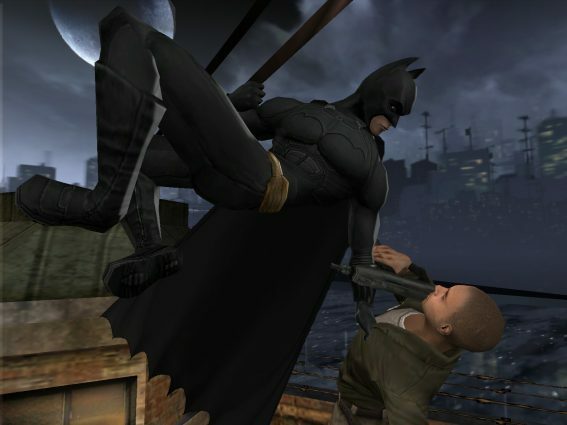 While critics did not review the game very well, it was still followed up by Batman: Rise of Sin Tzu in 2003. This game was a 3D beat ’em up, and introduces Sin Tzu, who was an all-new villain to the Batman lore. This game got decent reception from critics, but was criticized for its repetitive gameplay: it also had a novel and a web-comic that tied into it. As you can see, most Batman games up to this point were either based on the movies or TV shows about the character. The next title based on the character, Batman: Dark Tomorrow, decided to change that and took more influence from Batman’s comic roots. The game was developed by HotGen and published by Kecmo and Warner Bros. in 2003. While ambitious, the game was panned by critics due to difficult controls, an awkward camera, and a multitude of bugs. Luckily, after Batman: Dark Tomorrow, Batman video games would get much, much better. This started with Batman’s final movie tie-in game, Batman Begins in 2005. Developed by Eurocom and published by EA, this title let Batman intimidate enemies using both his gadgets and his environment, making it a much more authentic Batman experience. While its reception from critics was still somewhat mixed, it was much better than his previous games, and was the first in a long string of good Batman games to follow. A movie tie-in game for The Dark Knight was in development by Pandemic Studios to coincide with the blockbuster movie, but the game was cancelled and never released. Then, in 2008, Traveller’s Tales released LEGO Batman: The Video Game. The fourth game in their now dominant LEGO series (succeeding LEGO Star Wars 1, 2, and Indiana Jones) this title was like no Batman game before it. It was a simpler puzzle platformer that featured a variety of characters from the Batman lore, and featured many different costumes that Batman and Robin could don to gain different abilities. The game was both a critical and financial success, gaining positive reviews from critics and selling over 12 million copies by 2012. This was one of the titles that put the LEGO game series on the map, so of course it was followed up by two sequels. In 2012, LEGO Batman 2: DC Superheroes brought in many other characters from the DC universe as playable characters, and was adapted into an open-world format. In 2014, LEGO Batman 3: Beyond Gotham was released. It included even more notable DC characters, and brought Batman to many different worlds to fight supervillians, something that hadn’t really been done in Batman games before this, and hasn’t since. 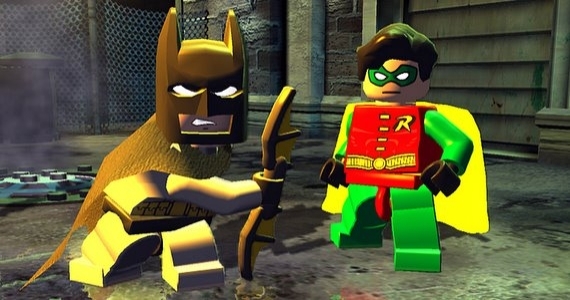 Batman has continued to be one of the biggest LEGO franchises, most recently appearing in last year’s LEGO Dimensions as one of game’s many playable characters. While these games showed the more cartoonish and corny nature of Batman, another game series would begin in 2009 that would capture the darker Batman tone, and become one of the best superhero game’s ever made when it was released. That game was Batman: Arkham Asylum, released by Rocksteady Studios for PS3, Xbox 360, and PC in August 2009. It had been in development for about 2 and a half years, and was set up like a “Metroidvania” game, with Batman collecting new gadgets to explore previously-inaccessible areas. It also featured a very rhythmic fighting style called the “Freeflow” combat system, which focused on timing your punches right and countering the enemies at just the exact time. 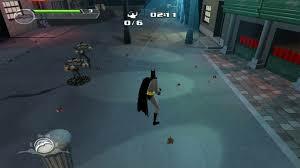 This game also had a feature called Detective mode, which Batman could turn on and use to see through walls, solve puzzles, and spot enemies. Batman: Arkham Asylum was very innovative, and thus was met with great critical reception (we loved it too), and was followed by two sequels and two prequels shortly after its release. 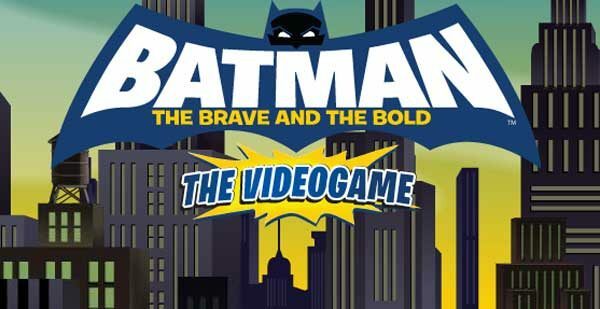 Before Rocksteady could complete the next game in the Arkham series, WayForward made a game based on the Batman: The Brave and the Bold television series for the Nintendo Wii and DS. This game was a 2D sidecrolling beat ’em up that copied the television series’ art style almost perfectly. It also allowed Batman to partner with other heroes from the show, such as Green Arrow and Plastic Man, and he could call on others for help. This game was received well by critics, and is (possibly) the best Batman game based off one his TV series yet. Rocksteady followed up their last Batman game with the even more revolutionary Batman: Arkham City in 2011. 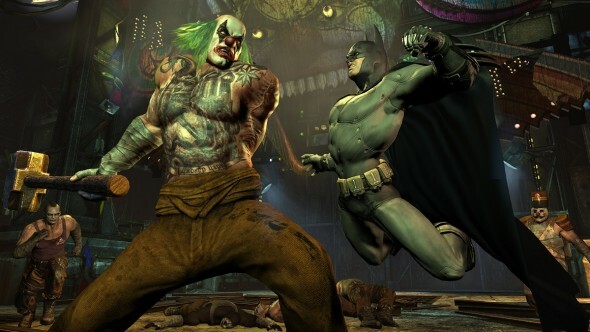 It combined Arkham Asylum’s great gameplay with an open-world, adding more gadgets to use and more villains to face, along with other minor improvements to gameplay. It was met with critical acclaim, scoring mostly 9s and 10s across the board. It was a great game, and set a tall bar for both open-world and action-adventure games to follow. Even though Rocksteady would not return for the next entry in the series, they were sure to be there for the last game of the trilogy with Batman: Arkham Knight, which launched in 2015. Two years after Batman: Arkham City, two new games in the series were released, both of them being prequels to the first two titles. On console and PC, Warner Bros. Montreal gave us Batman: Arkham Origins, which chronicled the story of when Batman first met the Joker. 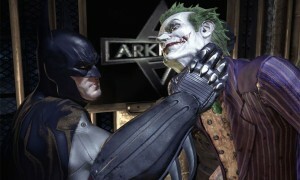 It was very similar to Arkham City both in how it played and how it looked. 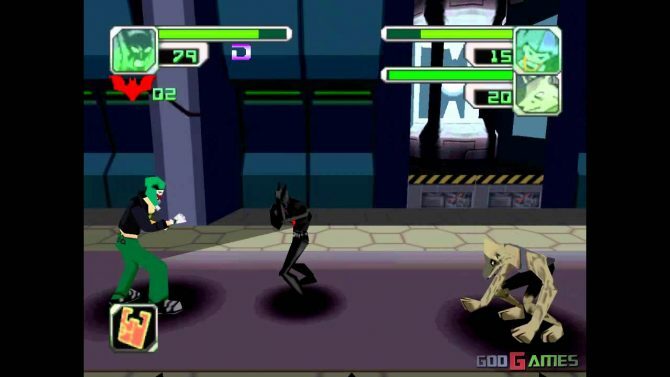 It did have a special multiplayer mode, which was a 3v3v2 mode where two people playing as Batman and Robin would have to try and stop teams of villainous grunts that were fighting each other. It was received generally well, but was criticized by many for being too similar to previous entries, and has largely been considered not part of the Batman: Arkham trilogy by Rocksteady Games (given it was not developed by them). Batman: Arkham Origins Blackgate was released for the Nintendo 3DS and PS Vita on the same day. 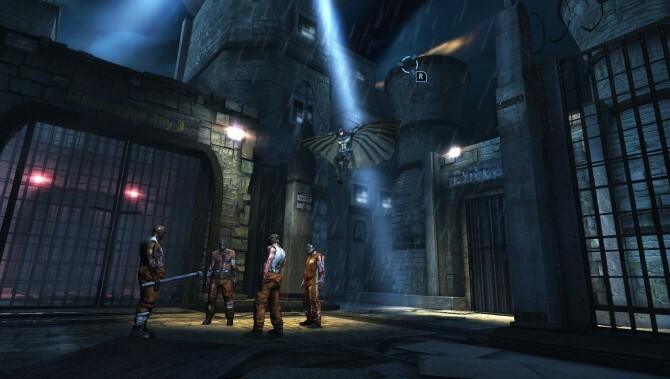 This game covered a break-out that was staged at Blackgate Penitentiary prior to the events of Batman: Arkham Origins. It was similar to previous games in the series, but was executed with a 2.5D style instead of being a full-on 3D adventure. The game received mixed reviews, with some criticizing the game’s bland environments and an abundance of backtracking. 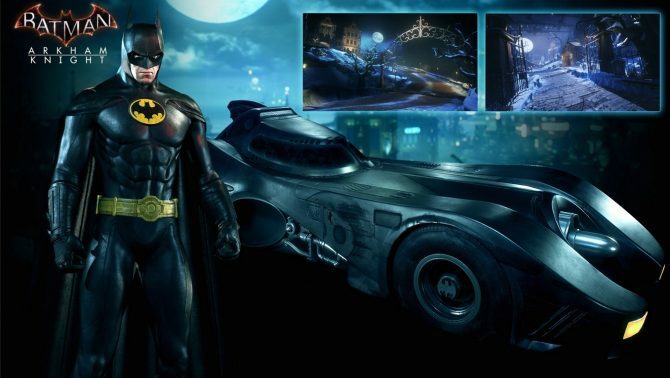 Interestingly, in 2013 Specular Interactive and Raw Thrills released an arcade game titled Batman. The arcade cabinet focused on vehicular combat with the Batmobile, with the titular character facing off against Mr. Freeze, Bane, and The Joker. The game featured a variety of versions of the Batmobile, which included versions of the car from his TV shows and movies such as the 1966 TV series to the The Dark Knight Rises, and all were controllable. It was certainly an interesting idea for an arcade cabinet, but has seemed to fall into obscurity. That being said, only two years later, the final game in the Arkham series would be released, and would also heavily feature the Batmobile. On June 24, 2015, Batman: Arkham Knight was released as the final installment of Rocksteady’s series. After the mixed reception of both Origins games, many hoped the final game in this trilogy would be a return to form for the series which would tie-up the story and be one of the best Batman experiences of all time. 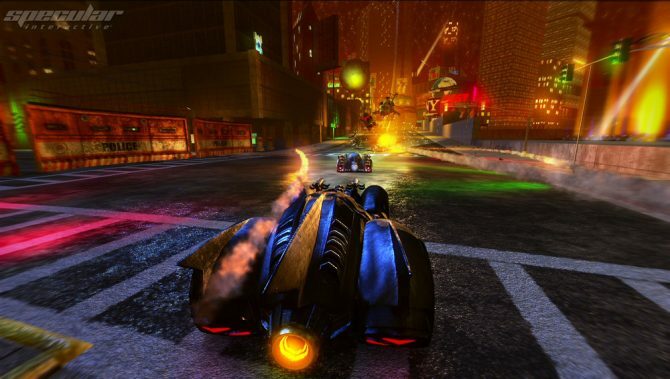 It featured a controllable Batmobile that could be used throughout the map, which in itself was over five times the size of Arkham City’s environments. While the game was received very well by many (we gave it a 8.0), it was criticized by many for its over-reliance on the Batmobile and its disappointing story. Batman: Arkham Knight was not a bad game by any means, but it was a somewhat underwhelming supposed conclusion to the great franchise. 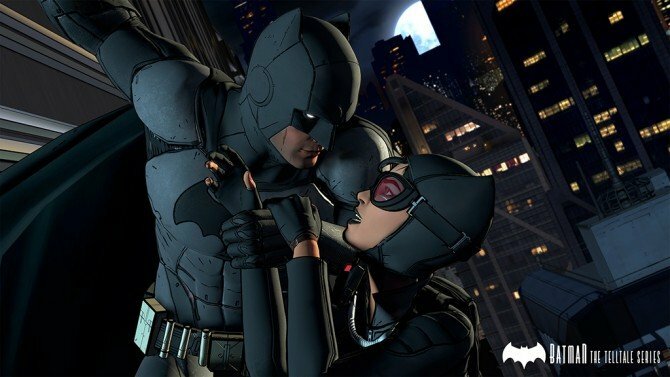 Last year at the The Game Awards 2015, developer Telltale Games announced that they were working on a Batman game. This was a completely original take on the character, and with an improved engine from the studio and a new “Crowd Play” feature, many eyes were on this project. The first episode, titled “Realm of Shadows” was released on August 2 of this year: we loved it, giving it an 8.5. This title focuses more on Bruce Wayne than any previous Batman game, and adds another layer of depth to the story that has never really been tackled in any previous game about this character. 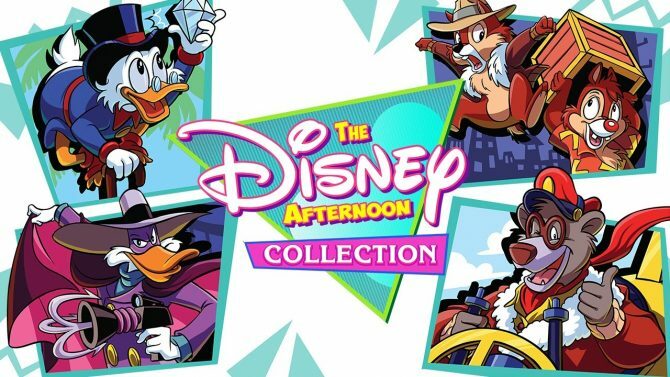 Telltale hopes to release all episodes of this series by the end of the year, and it seems likely that the game could get additional seasons in the future if it does well. Looking into the future, the Batman franchise still has some interesting games in the pipeline. Batman: Return to Arkham, a remake of the first two games from Rocksteady Studios for current-gen consoles was announced earlier this year. The collection was originally planned for release in July of this year, but has since been put on an “indefinite delay” for additional polish and development time before it is ready to release. Additionally at E3 of this year, Rocksteady revealed that they weren’t done with the franchise yet, and would be tackling the franchise in virtual reality with Batman: Arkham VR. 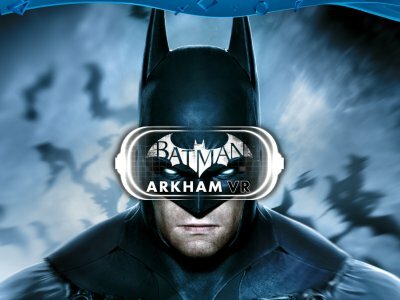 Due to current limitations with virtual reality headsets, Arkham VR will be mainly focused on puzzles and detective work, but not as much on the combat that the series is known for. Finally, after all these years, a game is letting you BE the Batman: in at least a literal sense. As you can see, Batman has been a jack-of-all-trades in video games. From isometric puzzle games to virtual reality experiences, Batman’s gaming lineup is nearly as diverse as his utility belt (shark repellent included). So where can Batman go from here? Personally, whether Rocksteady develops it or not, I would like to see another game in the style of the Arkham series that features co-op. 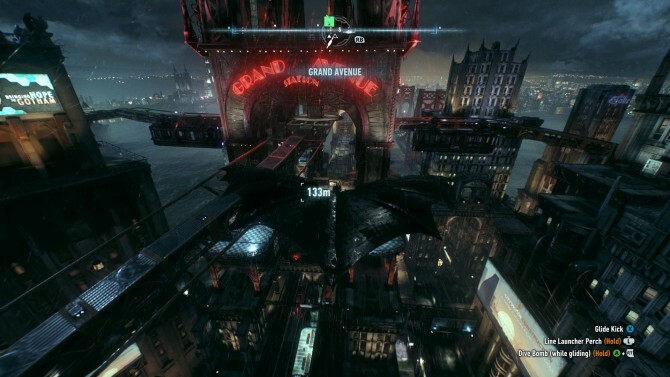 Players could team up with their friends and prowl Gotham City as Batman, Robin, Nightwing, Red Hood, Batgirl, Red Robin, or other Batman characters. The groundwork for this seemed to be present in past Arkham games, as well as in Batman: Arkham Origins‘ multiplayer, so that seems like the next natural evolution of the Batman franchise. 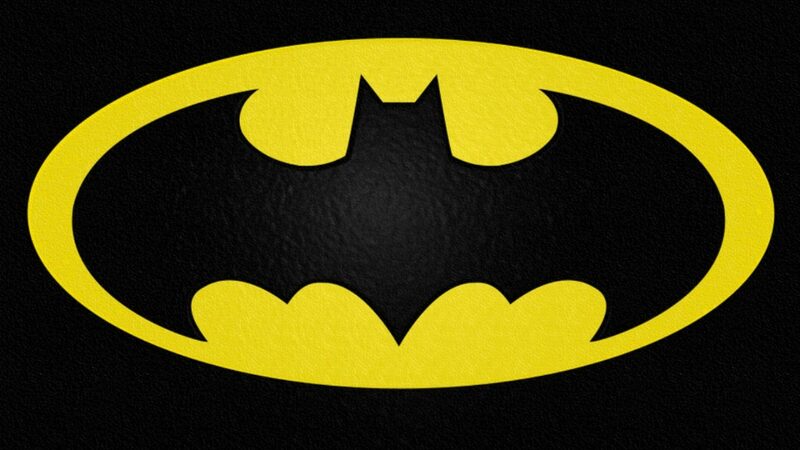 It would be fun to roam the streets of Gotham with your friends while fighting criminals and solving mysteries. Batman has surely left his mark on the gaming industry, and it will be interesting to see which studio tackles the Bat next, and what they will do with it.